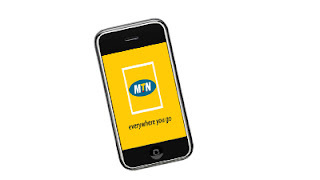 Recently, I got to write a post about MTN Awufu4u 300% bonus offer. Details of that post can be found here. In fact, from now on, run away from plans like MTN beta talk, MTN awufu4u 300% bonus offer, glo bumpa 200% etc. As after giving you the stated bonuses, they end up billing you times x2 or even times x4 the rate of a normal tariff that at the end of the day, you gain nothing. Apart from that, most of this bonus have validity period (expires after 3 to 7 days). 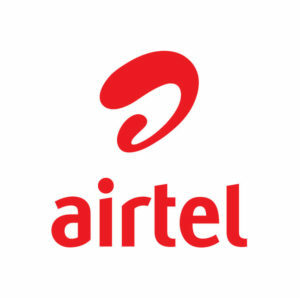 So if you must use them, let it be on a sim you use for data subscriptions see the reason for that here. Or learn more about the plan, calculate & compare the rates with other tariff plans and read the FAQ page to avoid stories that touch. 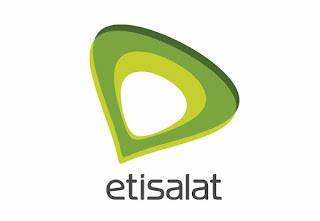 Coming to Etisalat Nigeria, there isn't really much to say. As the Easylife 4.0 tariff plan which happened to be the cheapest call plan on Etisalat has now been updated to charge 15k/s and N9/min as against the 11k/s and N6.60/min previously charged. 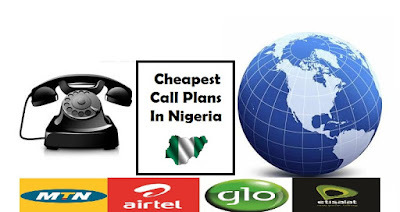 After giving the above insights, and coming to compare all the cheap tariff plans from various networks, if appears that as at the time of putting this post together, it appears that MTN's Xtra Pro plan, Glo 11/s prepaid plan, and Airtel SmartTalk 2.0 is the three cheapest call plan in Nigeria as we speak as all three plans charge 11k/s to all local networks from the very first minute and 20k/s to some selected international destinations like U.S, Canada, UK etc. We've done the write-up to the best of our knowledge. But we can't be entirely right. So do you think we've missed out something? 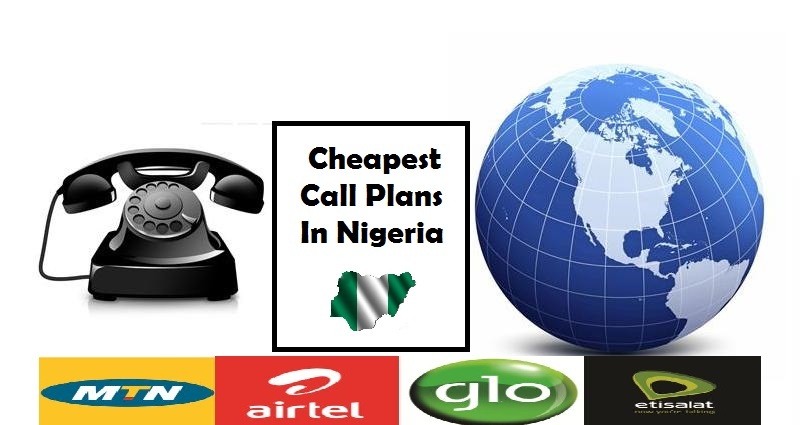 Have you any call plan that charges less than this once mentioned. Or have a question regarding this plans. Kindly table it down using the comment box below lets deal with it together.